A spacious meeting room located on the 1st floor, this facility is ideally equipped as a classroom, meeting or conference space. The tables and chairs can be arranged in whatever configuration would suit you best. Please feel free to discuss this with us prior to your booking. We will make sure your business meeting goes smoothly. 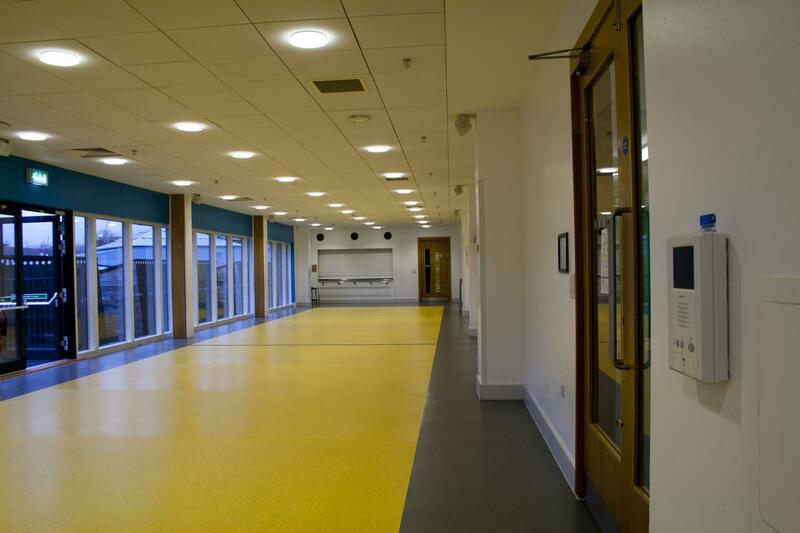 A large space located on the first floor, the Main Hall accommodates up to 150 people. The sprung floor means it is suitable for dance and yoga classes whilst the sleek modern decor is well suited to business conferences or award ceremonies. With a flexible set up, the room also features a projector screen and movable staging and chairs. There is also a lighting rig available to use upon request and sound equipment, all of which are inclusive in the price. 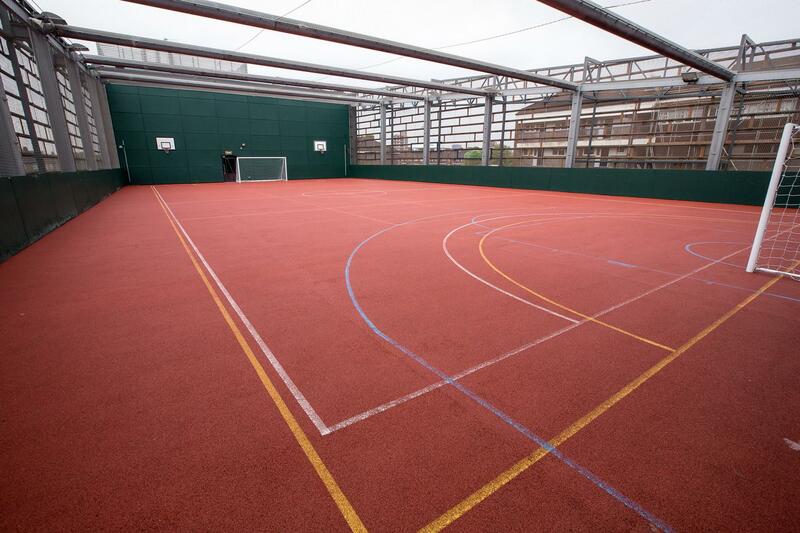 Located on the rooftop of Deptford Lounge, the Ball Court has markings for football, netball and basketball. 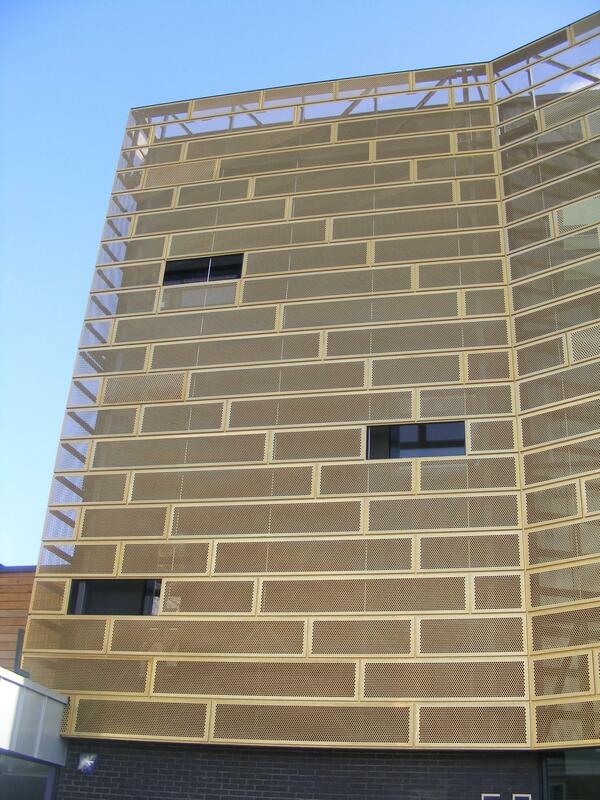 Ideal for your sporting event. 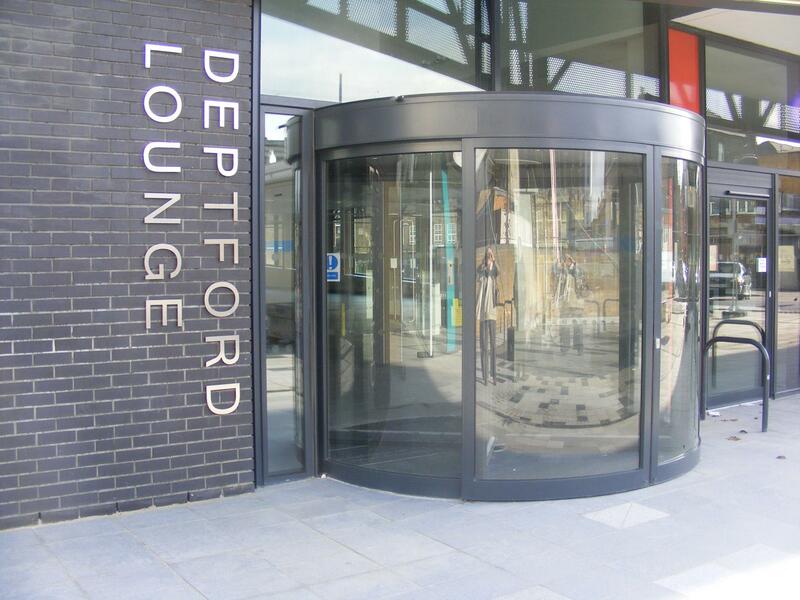 The Main Hall and Studio can be combined to form the largest capacity space at Deptford Lounge. Ideal for large company or community meetings, presentations or award ceremonies, or arts performances, the seating can be laid out in whatever configuration would suit you best. 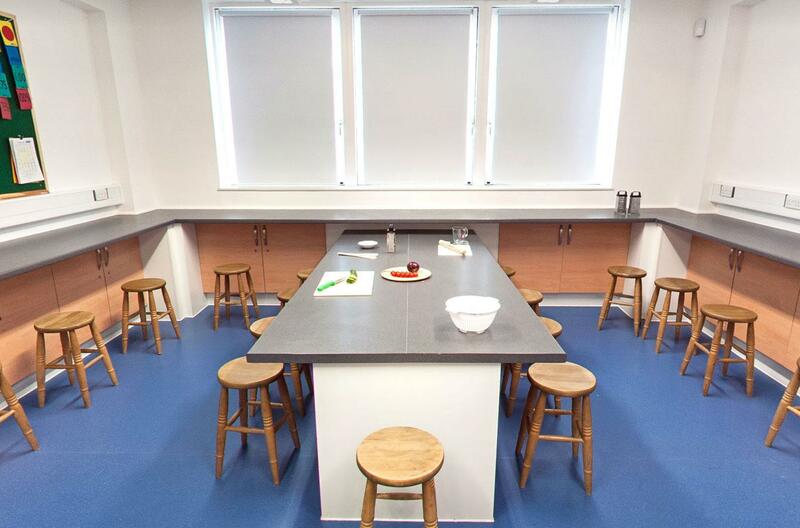 A well-equipped, modern space, the Food Science Room is the ideal facility for community or youth cookery workshops. It is fully equipped with worktops, a cooker, fridge and freezer, the use of all of which are included in your hire fees. The Food Science Room is ideal for cooking demonstrations or classes for groups of up to 25. It has spacious work surfaces and stools with an induction cooker and pans. 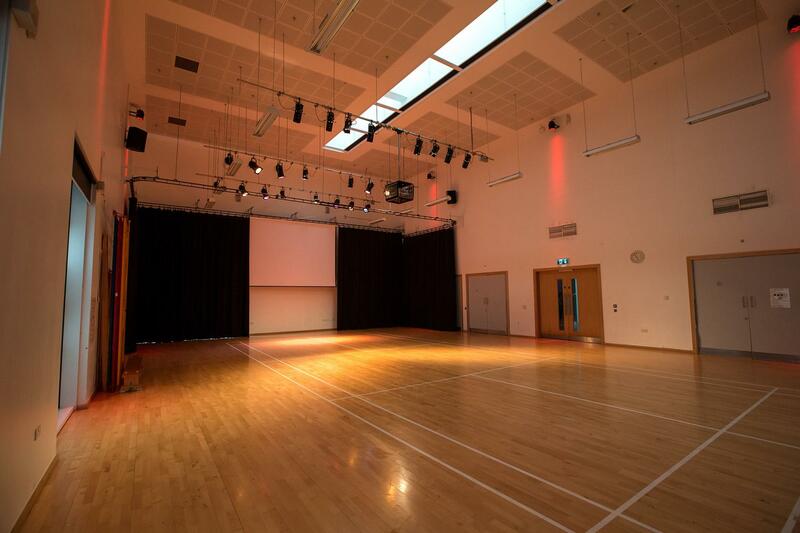 A sleek, modern space featuring high-quality sprung floor and mirrored wall, the studio is an ideal venue for dance or theatre performances. 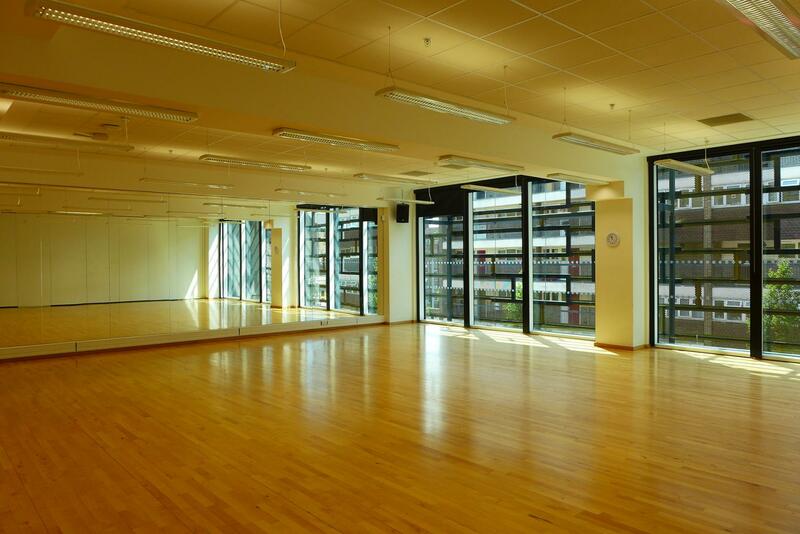 With a capacity of up to 100, this state of the art air-conditioned studio features a sprung floor and mirrored wall, ideal for rehearsals or workshops. It has also proved very popular as an ideal space for children’s birthday parties and comes inclusive with the use of a PA System. 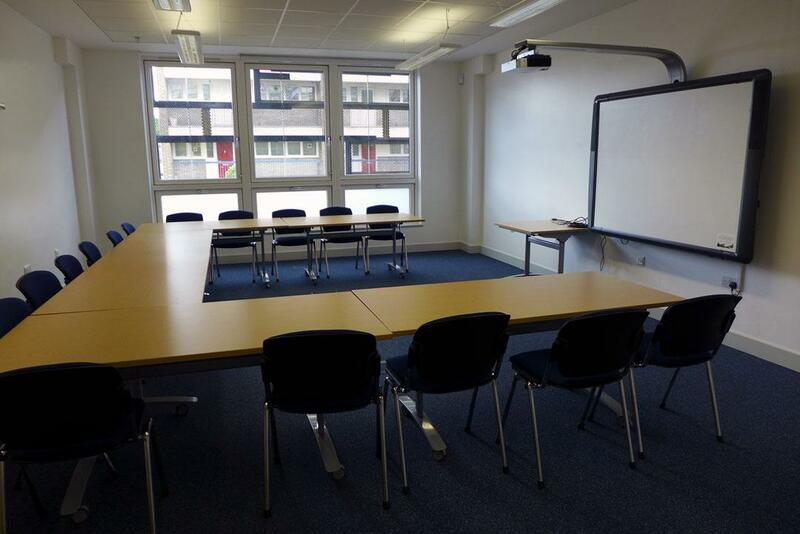 One of the medium-sized facilities available at Deptford Lounge, Meeting Room 5 is ideal for meetings, training events or smaller workshops. The space is flooded with natural lights, and the neutral and ultra-modern decor creates a restful atmosphere that is highly conducive to productive working and learning. 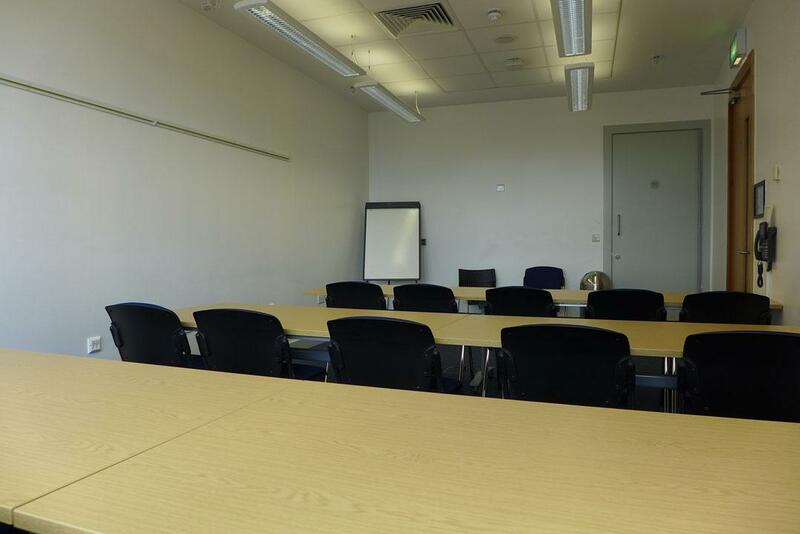 The most intimate meeting space available at Deptford Lounge, Meeting Room 6 is ideal for smaller workshops, training events or board meetings. Flooded with natural light and featuring sleek, modern decor, Meeting Room 6 has a purposeful atmosphere and offers free access to WiFi as standard. 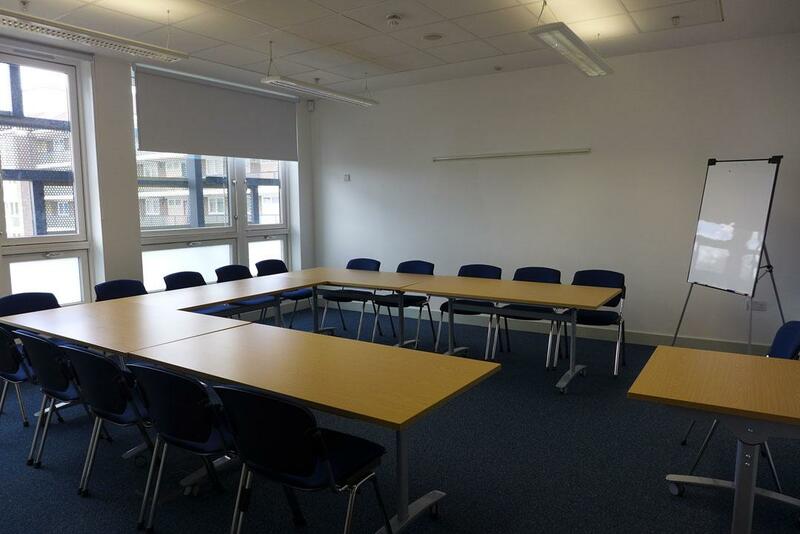 A bright and airy room, meeting room 3 is ideal for workshops, conferences or teaching. 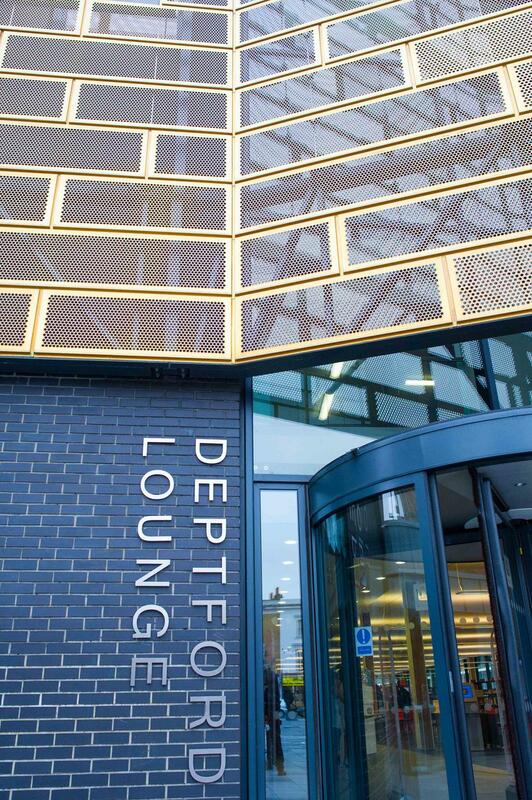 Deptford Lounge as a whole is extremely peaceful, and the crisp white walls and smart decor produce a purposeful atmosphere that is highly conducive to productive work. 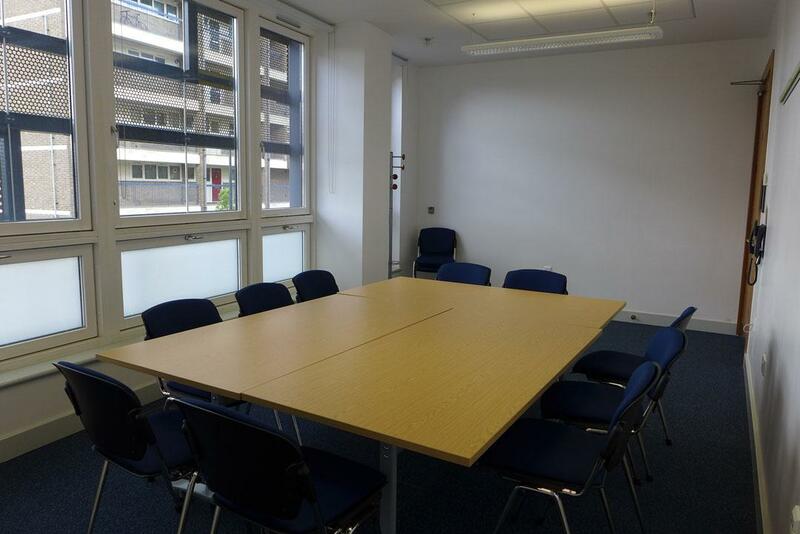 A professional and sleek-looking space, Meeting Room 7 is located on the 1st floor of Deptford Lounge. 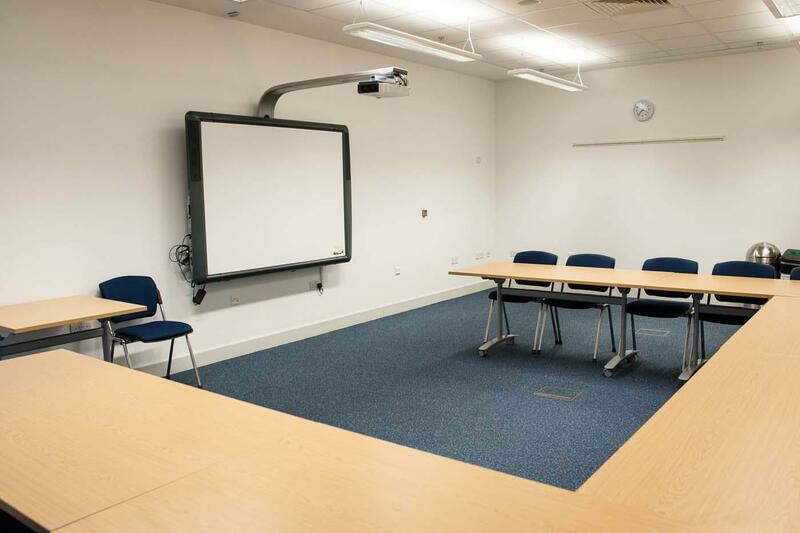 It is an ideal venue for meeting, training or teaching events and its peaceful atmosphere is highly conducive to focussed work. The seating can be arranged in whatever configuration would best suit you. Please feel free to discuss this with you as you make your booking. A sleek, modern space featuring high-quality soundproofing, the Music Room is an ideal venue for a choir or instrumental rehearsal. 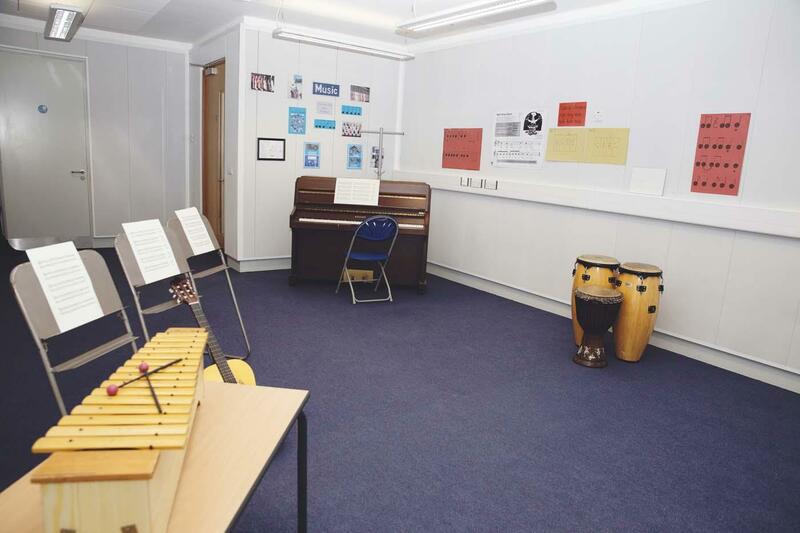 The Music Room is fully soundproofed and perfect for rehearsals of all types. Support from the team was incredible- helped facilitate all our questions quickly and efficiently. The pictures of the venue are very out of date- I booked it because of the painted wall at the back of the ball court but this has been painted over a while ago so was no longer there which really effected my hire. Small problems with the catering- although it says that you cater for gluten free etc, to my mind that is to provide a whole gluten free meal if thats what is ordered- what actually happened was that all 8 people had to eat gluten free wraps- (no one was very happy about not getting normal bread) there was 1 vegetarian so the whole offering was made to be vegetarian. On the elements that did have gluten there was no none gluten alternative offered- so no desert element to the gluten free eater. It would be different if when you book you are able to take food in but if food has to be provided by the location then if a gluten free option is ordered there should be a gluten free option for each thing on that menu- and the whole group shouldn't have to eat gluten free as well. Also one of the plates of food went missing for an hour so we didnt have enough for quite a while. Great classroom. Food is good as well. Amazing staff, so accommodating and flexible. Excellent communication beforehand so felt really prepared and well looked after on the day. We will 100% be coming back!